Drivers are facing delays after a crash on the A90 Dundee to Aberdeen road. Police were called to the AWPR after a lorry got stuck on one of its roundabouts. A 58-year-old man has died after being involved in a collision with a vehicle in Forres this morning. 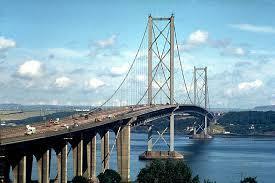 Motorists are being advised to take care when crossing bridges on the A9 due to high winds. The busy A87 has been closed after the second serious crash involving a motorcycle in the Highlands and Islands in just over 24 hours. A casualty has been cut from the wreckage of a two car crash at the access road to the Corran Ferry just south of Fort William. Road users are being advised that the A82 just south of Drumnadrochit has been reduced to one lane to allow specialists from Forest Enterprise Scotland (FES) and BEAR Scotland to carry out an emergency inspection following a rock fall caused by a fallen tree. 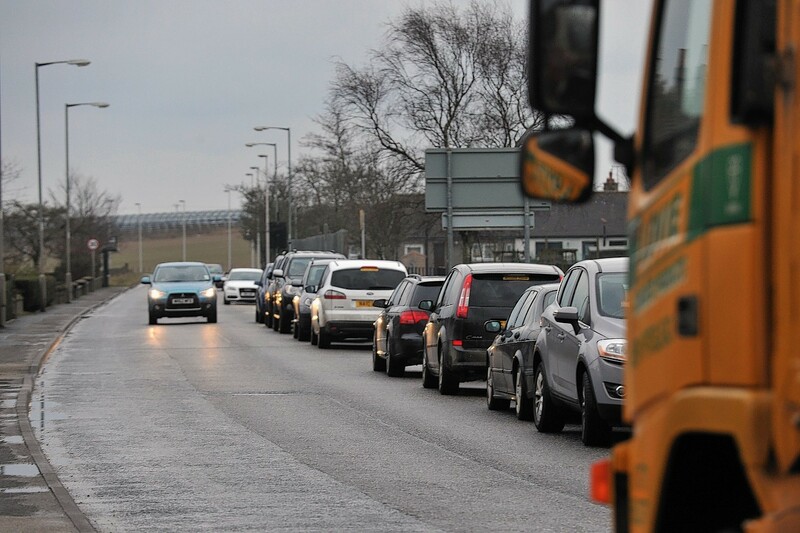 Transport bosses caused traffic chaos in the north yesterday by running a census at rush hour - as part of plans to improve traffic flow. Diversions will be put in place this weekend as more work is carried out on the Balmedie to Tipperty stretch of the Aberdeen Western Peripheral Route project. Motorists have been urged to avoid using sat navs near the new Aberdeen bypass after cars were directed onto unfinished stretches of the route. A newly constructed bridge around eight miles west of Glenfinnan has opened to traffic following 10 months of construction works. Motorists have faced delays on the A90 following a crash. 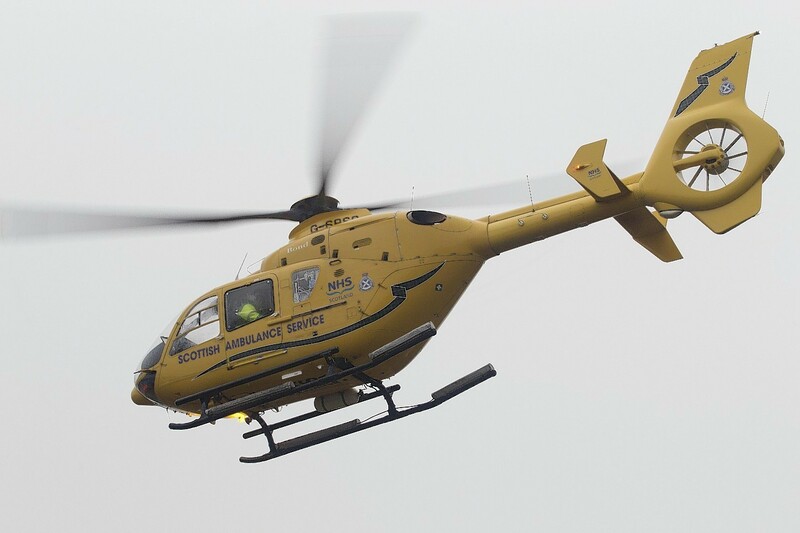 Emergency services were called to the crash on the southbound lane of the A90, just south of Muchalls, at around 3.20pm. Traffic Scotland have advised drivers to approach with caution due to debris on the road. Nobody was believed to be injured. Plans for a massive building project which could increase the size of a north-east village have been lodged with Aberdeenshire Council. Heavy rain yesterday left one main route closed overnight and several cars in ditches and fields across Aberdeenshire. 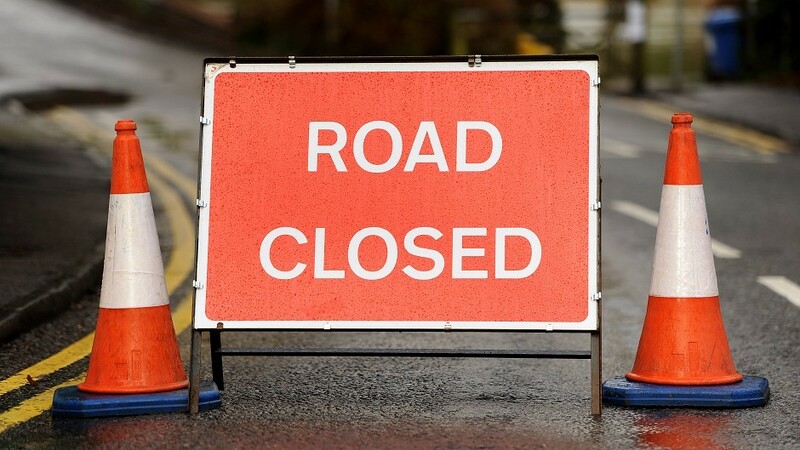 A section of a major north-east road has been closed due to flooding. While Crowded House sung about four seasons in one day, commuters driving along the A9 will certainly have experienced two in the past 24 hours. Can you help reunite this bear with its owner? 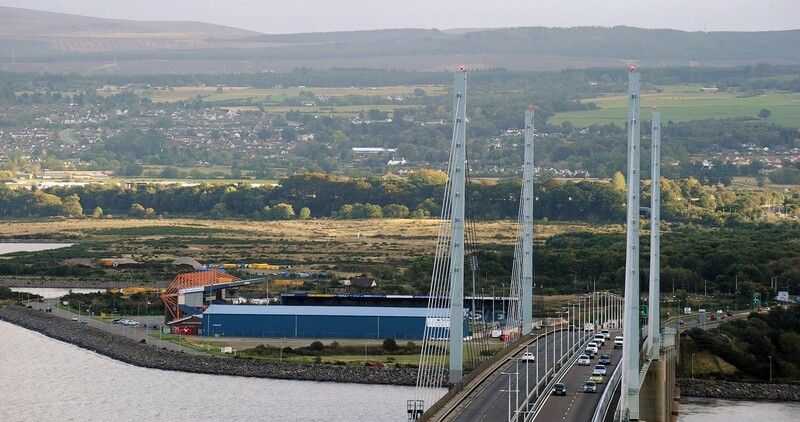 The Forth Road Bridge will be closed to all traffic coming from the south from 8pm tonight to allow the demolition work to remove a bridge over the A90. 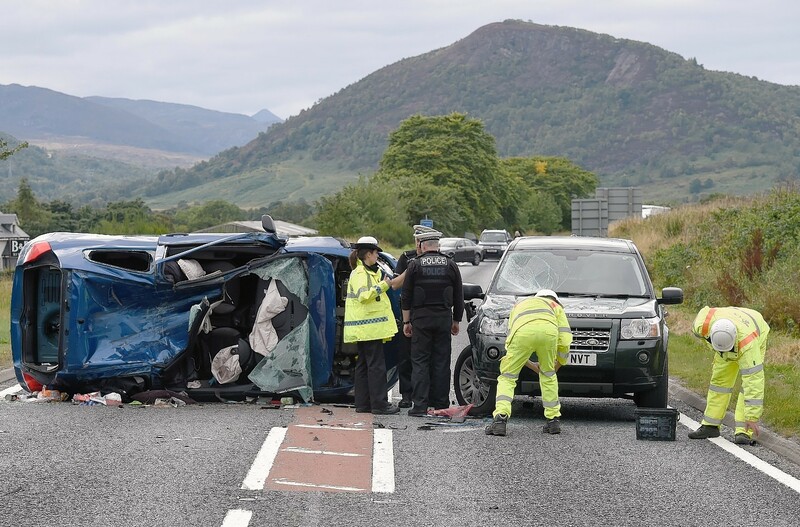 The A835 Inverness to Ullapool road has re-opened following a three vehicle crash earlier this afternoon. Two people have taken to hospital following a collision on the A835 Inverness to Ullapool Road. Motorists travelling on the A9 at Dornoch Bridge have been warned to take care as high winds hit the region. A north-east road remains closed after a heavy goods vehicle steered into a ditch earlier today. The first signs of snow returning to the Highlands have been reported on road cameras along the A9. North-east residents are being given their last chance to air their views on improving safety at a notorious accident blackspot. 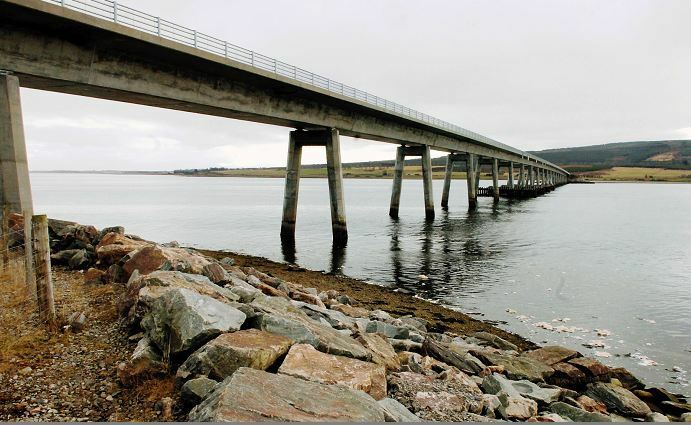 Traffic Scotland are warning of dangerous, icey roads this evening, while the Skye bridge is restricted due to high winds. 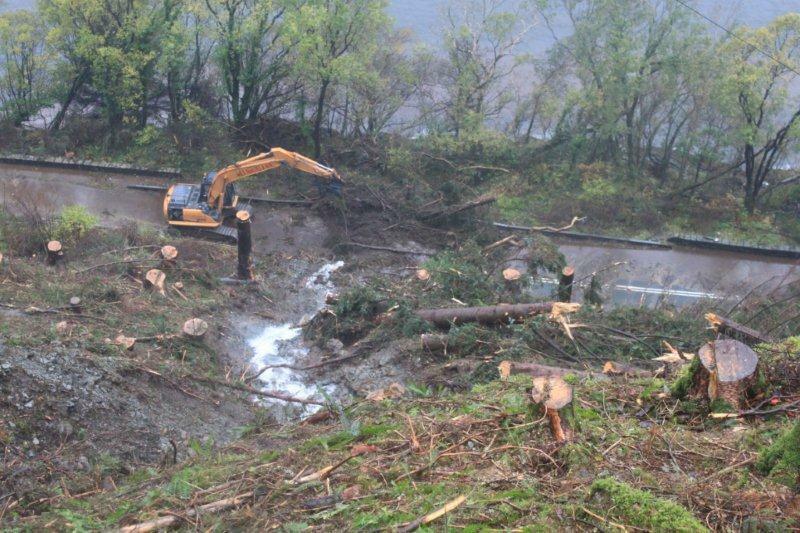 Forestry Commission Scotland has come under fire from people who believe tree felling on a steep bank above the A82 may have contributed to one of the landslides that closed the road at the weekend. 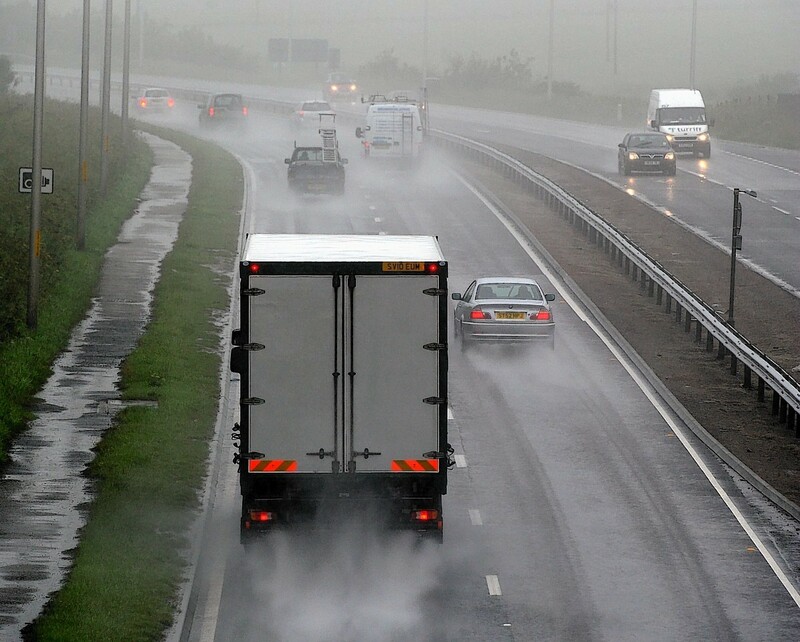 Traffic Scotland is urging motorists on north-east roads to take "extra care" after downfalls of heavy rain.